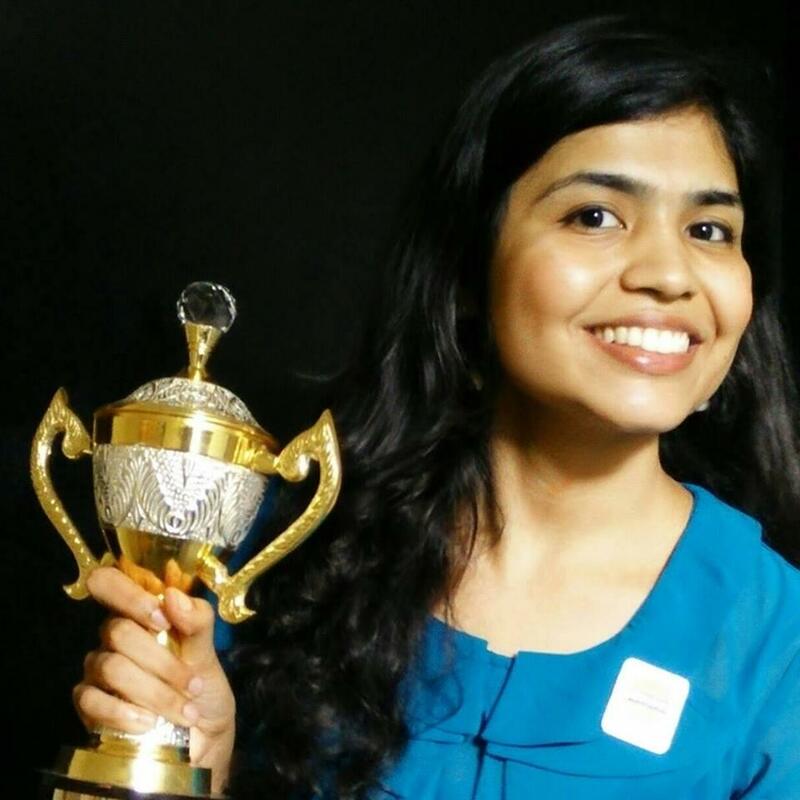 NEW DELHI -- A female Indian chess player said Wednesday she has decided to not participate in an Asian championship being held in Iran next month because she could not comply with an Iranian rule requiring women participants to wear a headscarf. Soumya Swaminathan, a former world junior girls champion, said she found the Iranian law to be in direct violation of her rights and the only way to protest that was to not go to Iran. The Asian Nations Cup Chess Championship is scheduled to be held in Hamadan, Iran from July 26 to Aug.4. "I do not wish to be forced to wear a scarf or burka," Swaminathan, 29, posted on her Facebook page and told media on Wednesday. There was no place for an enforceable religious dress code in sports, she said. She also said that she was disappointed to see that players' rights and welfare were not taken into account when venues for major championships were determined by international federations. "While we sportspersons are willing to make several adjustments for the sake of our sport, always giving it top priority in our life, some things simply can't be compromised,'" she said. In 2016, Indian shooter Heena Sidhu withdrew from a championship in Iran citing the same reason.